This episode will air on the day after Halloween so we decided that it was time to show Jena a bizarre horror film starring Vicent Price. 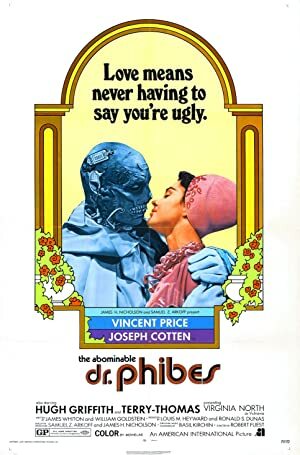 Much like The Matrix, nobody can tell you what The Abominable Dr. Phibes is – you have to see it for yourself. Jena was clearly still unsure what she’d seen when the movie was over and that reaction was just about perfect. If you haven’t seen the movie yet – go ahead and listen to the episode. We promised that there is no way to spoil the cinematic experience that is The Abominable Dr. Phibes! Our next episode airs on the 15th of November and it will be about Jaques Tati’s Playtime! 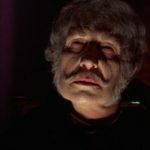 Plot: A doctor, scientist, organist, and biblical scholar, Anton Phibes, seeks revenge on the nine doctors he considers responsible for his wife's death. Once again, we were able to record an episode live at Pepito’s Parkway Theatre in Minneapolis. 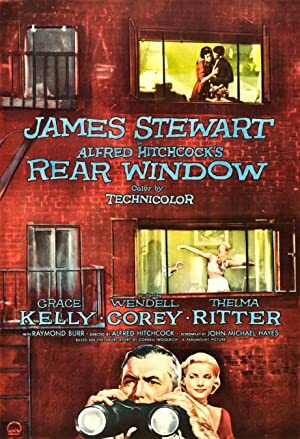 This time, we watched the Alfred Hitchcock classic “Rear Window.” Not only had Jena never seen this film before, it was her first Hitchcock film ever. And she got to see it on the big screen! The print was amazing and you should all feel really bad that you missed it. However, you can console yourself by listening to this episode where we dump love all over the master and one of this best films. 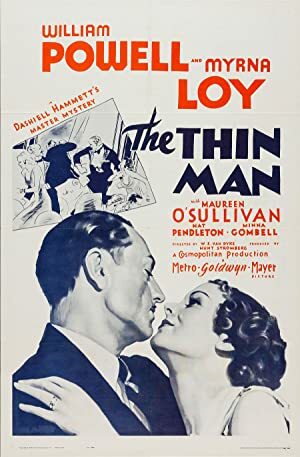 For our newest episode, we enjoy the glorious duo of William Powell and Myrna Loy in The Thin Man. 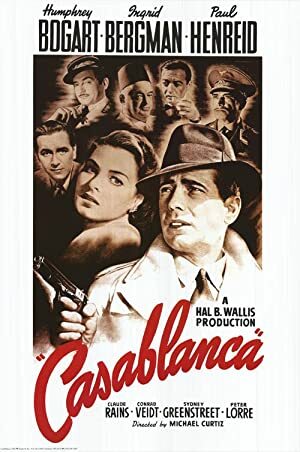 If you have never watched this booze soaked noir/comedy, you should definitely check it out and then listen to our podcast. 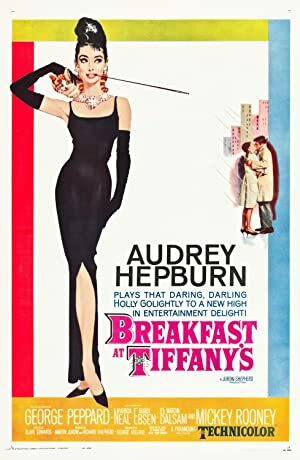 It is hard to deny this is one of the great treats of classic cinema. 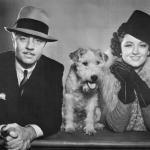 And William Powell is an actor who definitely needs to be enjoyed as often as humanly possible. And hey – on the podcast, Tim says that we’ll be doing our next recording live at the Parkway theatre on the 7th of October. Then later, he says the 10th! Which is it????? It’s the 10th. Thursday the 10th. Mark your calendars! 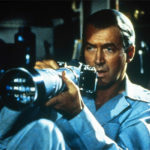 We’ll be watching Rear Window! Plot: Former detective Nick Charles and his wealthy wife Nora investigate a murder case, mostly for the fun of it. 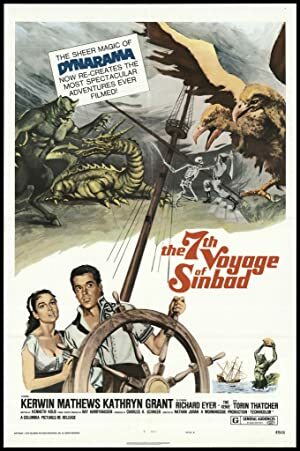 Yes, we know that we really should have waited for The 7th Voyage of Sinbad until episode 7 but it didn’t happen that way. Get over it. We recorded this episode approximately one week after special effects Genius Ray Harryhausen passed away. Jena, as usual, had absolutely no knowledge of the film or of Harryhausen. This was a problem Tim and Melissa gleefully solved. As a bonus, both Tim and Melissa have stories about actually meeting Ray Harryhausen! Envy us! Plot: When a princess is shrunken by an evil wizard, Sinbad must undertake a quest to an island of monsters to cure her and prevent a war. 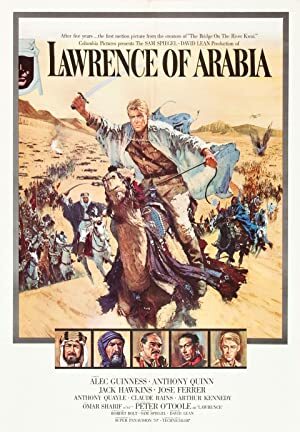 Our last episode was about the soaring greatness of Lawrence of Arabia. A great movie it is but we figured that we needed to have a little more fun. 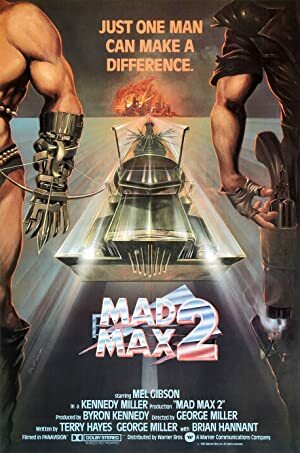 This episode, we watched Mad Max 2, which is better known as The Road Warrior. Many cars were wrecked. Very few lines were delivered. Awesomeness was achieved. We were joined by Melissa’s friend Fes Works to enjoy this fine example of 80’s post apocalyptic action. 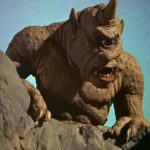 Our September 1st episode will be a tribute to the late Ray Harryhausen as we watch The Seventh Voyage of Sinbad! Plot: In the post-apocalyptic Australian wasteland, a cynical drifter agrees to help a small, gasoline rich community escape a horde of bandits. Holy crap! This movie is so long we had to split this episode into three parts! Lawrence of Arabia is an undisputed classic no matter what the length so Melissa and Tim couldn’t wait to show it to Jena. There is significant geeking about the score, the flimmaking and Peter O’Toole. If you have never seen this movie, you have missed one of the great pleasures of film geekdom. Don’t let yourself miss out for too much longer! 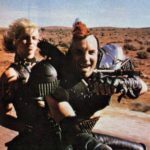 Our next episode will be out on August 15th and we’ll be watching The Road Warrior! Plot: The story of T.E. Lawrence, the English officer who successfully united and led the diverse, often warring, Arab tribes during World War I in order to fight the Turks. 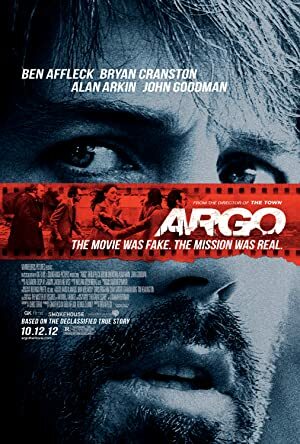 We don’t want to be accused of only watching old movies so for this episode, we focused on the 2012 Academy Award winner for Best Picture – Argo! 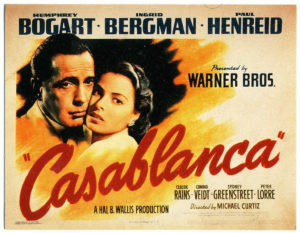 Not only has Jena never seen the movie, she has no first hand memories of the historical event upon which it was based! Not only does she get to learn about the movie, but she also gets to learn about something that happened. Well…if you ignore all the stuff that isn’t actually true. 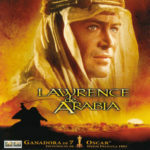 Our next podcast will be on August 1st and we’ll be talking about Lawrence of Arabia! Plot: Acting under the cover of a Hollywood producer scouting a location for a science fiction film, a CIA agent launches a dangerous operation to rescue six Americans in Tehran during the U.S. hostage crisis in Iran in 1979. 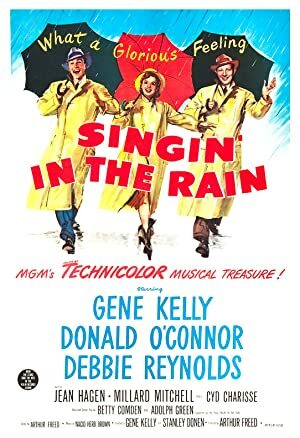 For our second episode, our permanent co-host Melissa Kaercher joins the party to enjoy one of the greatest movie musicals ever made – Singin’ in the Rain. We don’t know how Jena managed to go this long without experiencing “Make ’em Laugh” but that horrible oversight has now been rectified. 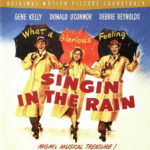 Enjoy the episode and remember to jauntily tip your cap to Gene Kelly! 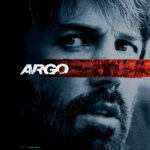 And keep an ear out for our next episode on the 15th of July when we look at 2012 Best Picture, Argo.